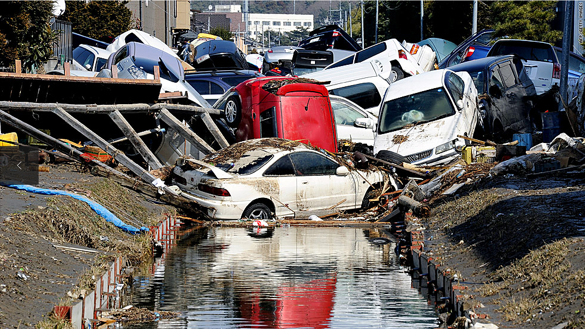 Last week, while casually browsing the web, I came across the news of the unfortunate turn of events unfolding in Japan and watched in shock and horror as earthquake and tsunami devastated the Northern sector. For the next 2 days, I was glued to CNN and followed the events and news of rescue efforts. Japan, although only the size of the state of California, has the 3rd largest economy in the world. They are also the most prepared country when it comes to earthquakes – about 1,500 (mostly minor) quakes rocks Japan every year. It is quite unfortunate that they are having to go through this crisis of mammoth proportion. Throughout this week, for every purchase of Bulkr PRO, $5 will be donated to Redcross. I will be keeping aside $5 from every purchase and will donate the total amount to Redcross at the end of the week. If you would like you make a contribution on your own, please do so here. My thoughts go out to all the victims and their families. Hope Japan makes a speedy recovery. Previous Previous post: Buttons inside Bulkr not responding? This will help. Next Next post: Bulkr v1.4 now available!